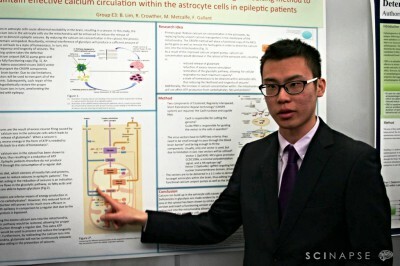 The Scinapse case competition allows students to experience the development of a new research proposal. A case will be presented to all participants. The first step is to highlight a problem worth tackling within the case. Using an in-depth litterature search (publications, reports, studies published writings), students connect and pinpoint key elements allowing them to construct a hypothesis in support of the case in question. The participants will then design a controlled experiment to determine whether their hypothesis is valid or not. Students register in teams of 2-4. The first round involves the submission of a written proposal. The top 10% of proposals will be invited to uOttawa to compete in a poster competition against finalists of other universities from across the province. 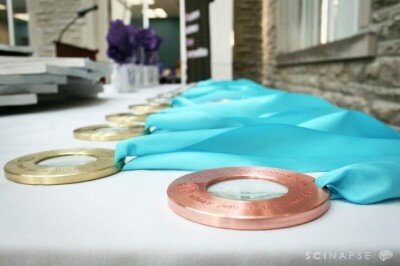 The Scinapse Undergraduate Science Case Competition is split into 2 rounds. Click the link down below to learn more about the competition, the previous cases and the Scinapse experience. Students from uOttawa have had great success competing in the final round of the USCC. 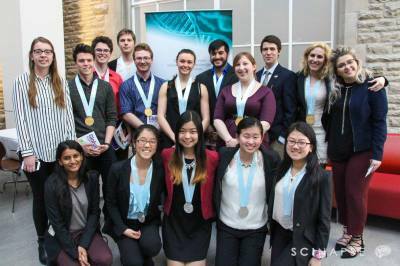 Last year, uOttawa won first as well as second place in the final round of the competition! 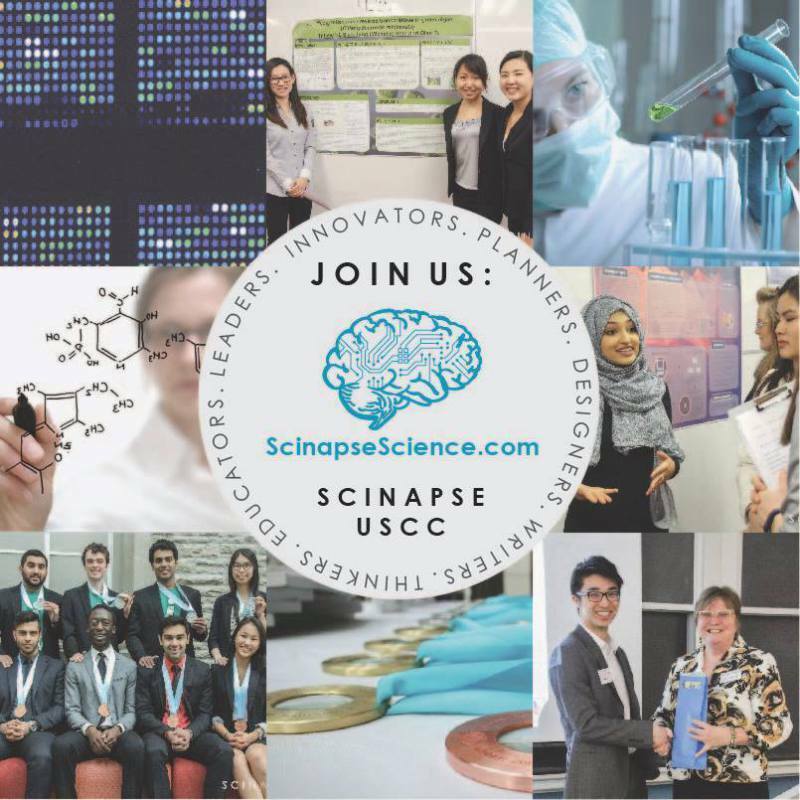 Click on the link below to learn how to compete in this years' upcoming Scinapse USCC. Students must register in teams of 2-4 to be eligible.